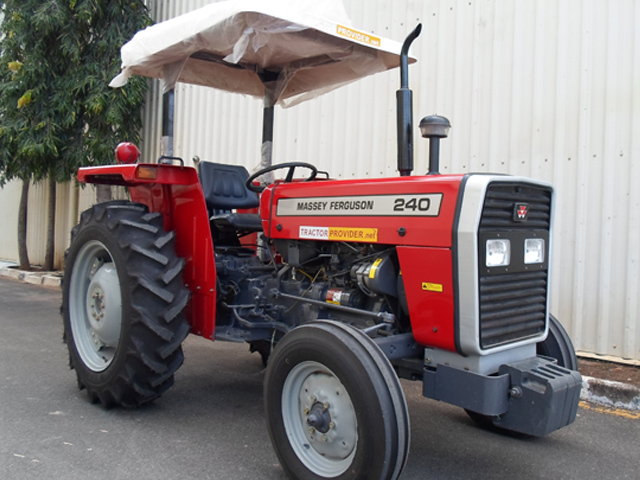 Massey Ferguson Tractors are among the most reliable and cost-effective tractors in the world. 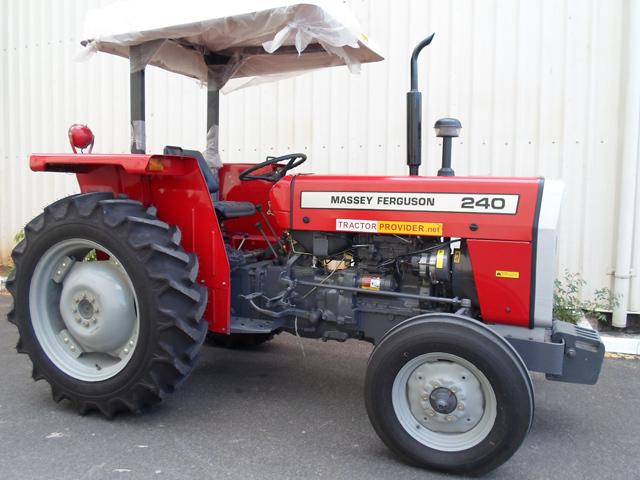 MF 240 is cheaper, but still very constructive in the family of Massey Ferguson tractors. Its features are endless regarding design, performance and efficiency. 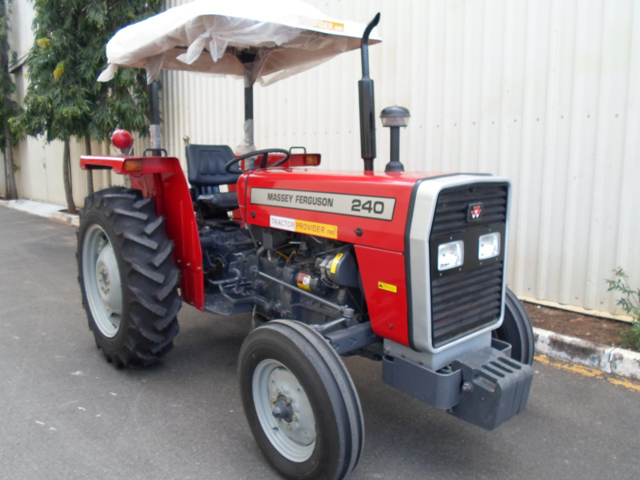 Massey Ferguson 240 has a strongly built design with a manual speed transmission. 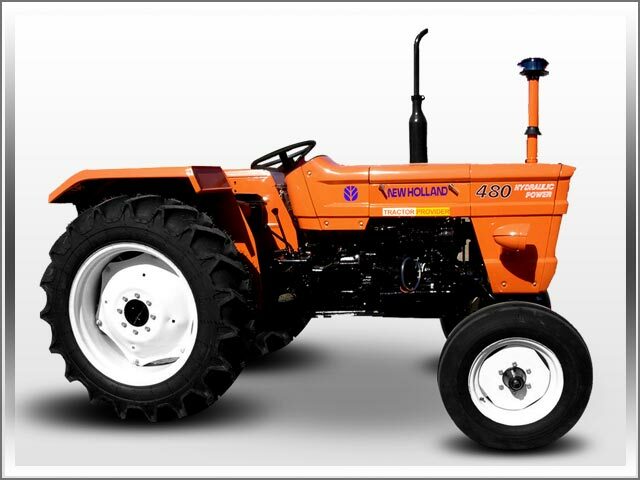 It consists of 50 horsepower engine capacity along with 3 Cylinder Direct Inject Diesel. 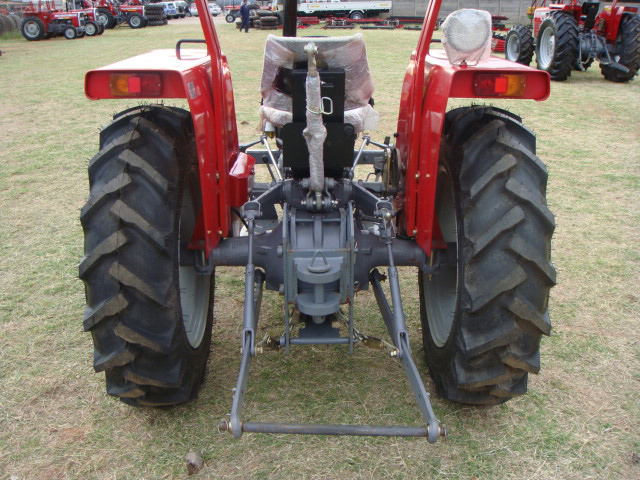 It is a 2WD Tractor with manual steering drive. It has big sized rear wheels for helping farmers in better soil cultivation result in finely grown crops. Some additional features which add more beauty are front illuminating lights and sun proof canopy. 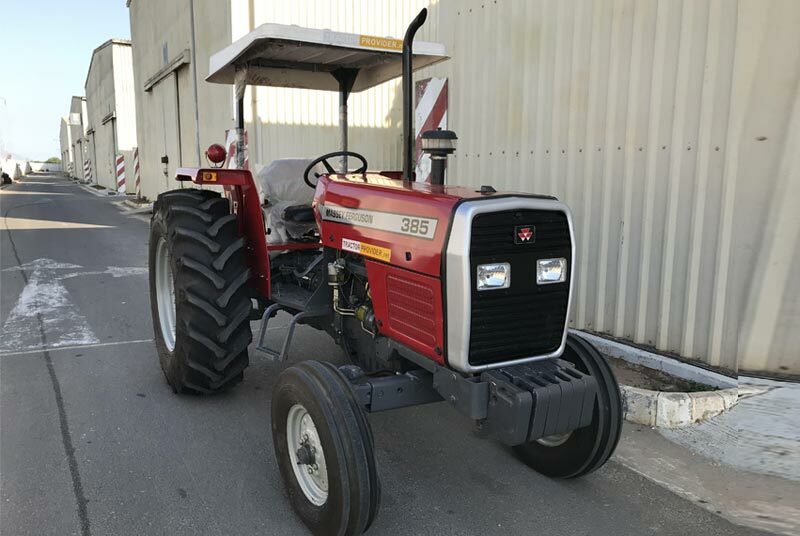 Brand New MF 240 is available for sale at very low price at our latest stock available for Africa. We supply tractors for Zimbabwe, Zambia, Tanzania, Uganda, Botswana, Kenya, Angola, South Sudan, Ghana, Nigeria and Mozambique etc.